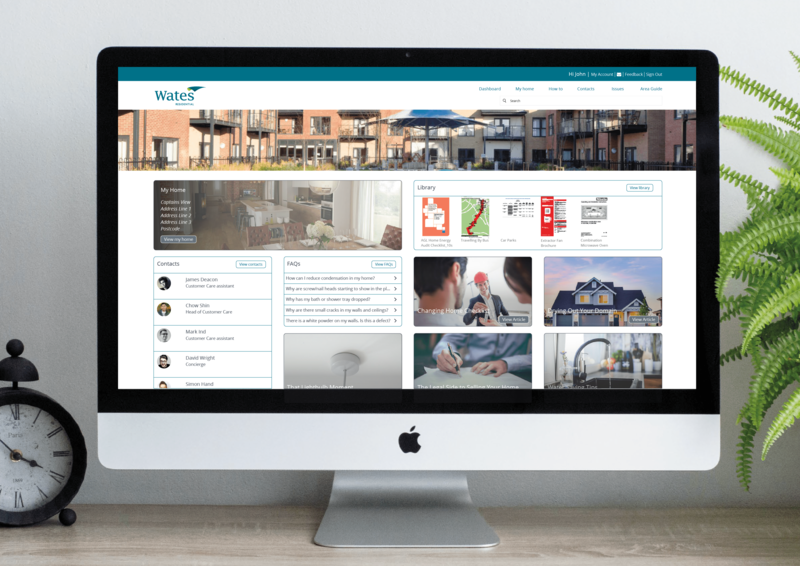 Wates Residential is currently working with local authorities and housing associations to create exciting new developments of private and affordable homes in Cardiff and Lee-on-Solent, and sought out the services of Classic Folios to strengthen their handover offering. Cardiff Living is Wates Residential’s partnership with Cardiff Council that will eventually create 1,500 high quality and sustainable new homes throughout the Welsh capital, while a collaboration with Homes England will see 200 new homes built in Lee-on-Solent. Following consultation with the Classic Folios Sales Team, Wates Residential opted for a handover solution reflective of the scope of these regenerative projects: Prosecco and Hotel Chocolat welcome gifts, an A4 Reservation Booklet, the Hoozzi online portal and an A5 Quick Reference Guide – a package that embodies both luxury and practicality. Having the flexibility in our offering to provide a solution that suits the Wates Residential buying demographic was key. Our online and printed booklet package will support buyers throughout each stage of the buying process from Reservation, Progression and After Care, thus reducing many of the queries into these teams and offering a much smoother service. Their buyers will also enjoy a Wates Residential branded move in day gift, completing the happy experience of buying one of their new homes. Welcome gifts are becoming an increasingly popular option for property developers, who are keen to demonstrate their appreciation for customers by starting their new chapter in style, while elevating their brand. These gifts can be tailored to a developer’s requirements, though Wates Residential’s choice of bubbly and chocolates certainly seems a winning combination.